“The best way to experience the quality of Alcons systems is to hear them for yourself; We look forward again to delivering an unrivalled sensory experience with our demo partners Astro Spatial Audio, Storm Audio and DreamScreen.”, Tom Back, co-founder Alcons Audio. 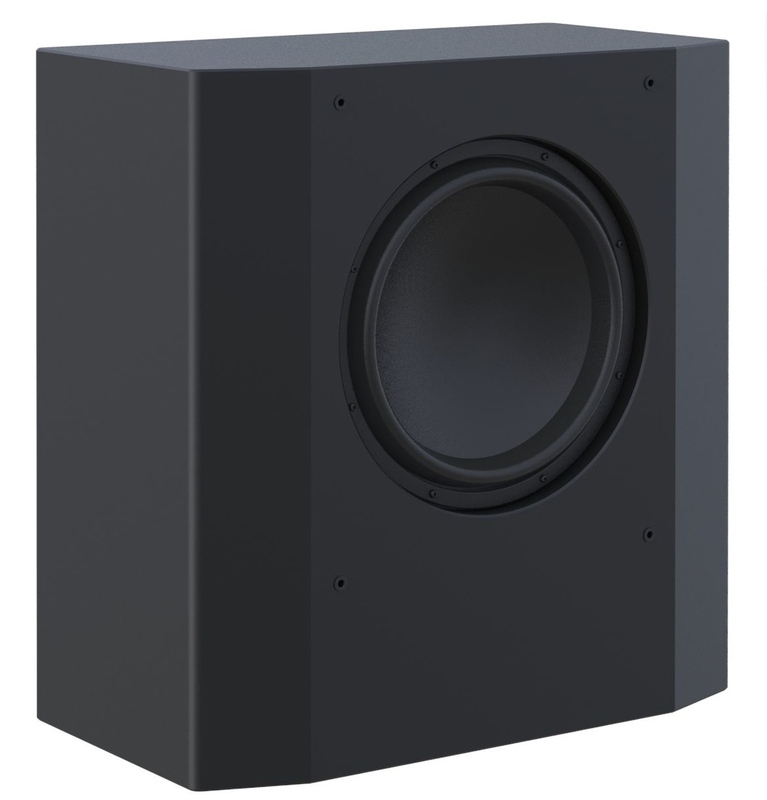 “As always, the best way to experience the quality and power of Alcons Audio systems is to hear them for yourself,” says the company’s co-founder Tom Back. 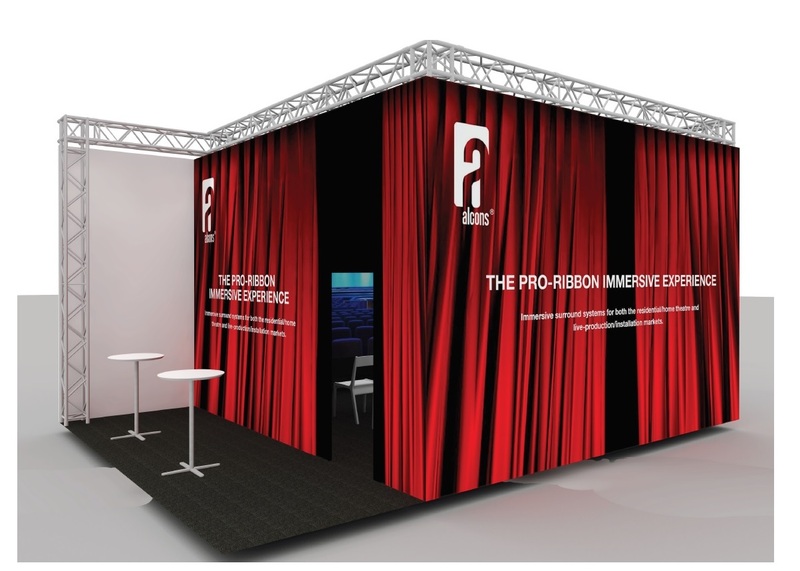 “The Pro-Ribbon Audio Experience is a very popular, award-winning demonstration at shows in both Europe and the US. We look forward again to showing the benefits of our pro-ribbon technology and how, by working together, sound and vision manufacturers can deliver an unrivalled sensory experience. More information on www.astroaudio.eu , www.dreamscreen.no , www.stormaudio.com and www.all-areas.nl .